Twilight is getting later and, though the sun’s rays are fleeting, a few buds are pointing tender green shoots towards the sky – spring is arriving! And, of course, that means the spring-summer collections at the Grand Palais. 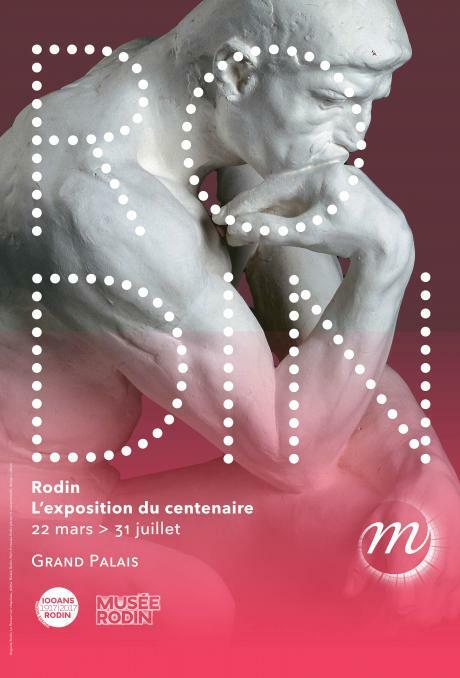 "Gardens" and "Rodin: the centennial exhibition" both open in March. Marie and Carl Burgundy have both taken an active interest in these events and have added them to their agendas. 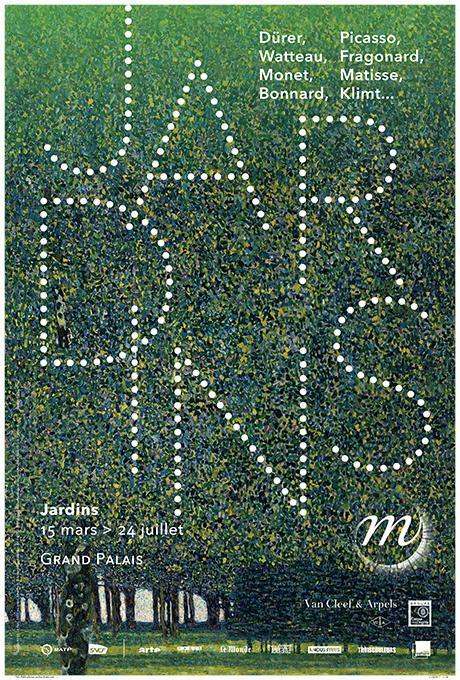 From 15th March to 24th July, it’s all about gardens at the Grand Palais. In sculptures, pictures, photographs, plans, drawings, portraits of gardeners, even the tools themselves, gardens are present in every form by artists from the Renaissance to the present day. Today, gardens have a larger role socially and they’re promoted by both urban planners and advocates of sustainable development. Rubber boots are not necessary, and Marie has decided to wear comfortable sandals as she accompanies Carl who has agreed to trade his hoe for his notebook. Dürer, Fragonard, Monet, Picasso and Wolfgang Laib facilities are waiting for them! Even one hundred years ago Auguste Rodin died, yet his work feels as fresh and vibrant as ever. It is this everlasting nature that is celebrated in the Centenary exhibition at the Grand Palais from 22nd March to 31st July. 200 works will be featured, and the event includes mythological representations of the most famous such as the Kiss, the Thinker and the Gates of Hell. You’ll also see many unfinished works and partial sculptures which are presented as "accidents’’. Rodin was the first to show off such works and integrated them into his artistic approach. He was soon joined by heirs and successors like Braque, Matisse, Picasso, Giacometti or Brancusi, Bourdelle and Baselitz. After a day of discovery and wonder, Marie and Carl are delighted to return to their suite at the Burgundy Paris, just a few minutes from the Grand Palais.